Preamble ramble: I realize that The Daily Slosh has crept up in cost over the last couple of years and now averages around $19 per. I apologize for this but there’s not a lot I can do. I will ramble on this in another post sometime soon. Stay tuned. Are you like me and: a) wondering how you can get through the holiday season without going to the mall; b) about to scream the next time you hear Nat King Cole roasting his nuts; c) searching for a reasonably-priced new world cabernet sauvignon that doesn’t have a catchy name (Naked), label graphic (Barefoot), or shameless marketing (Skinny Girl)? If answering “Yes” to selection c) continue reading. If answering “No”, proceed to paragraph 2. Still with me? OK, there’s a winery– Irony, that makes the wines that we are searching for. 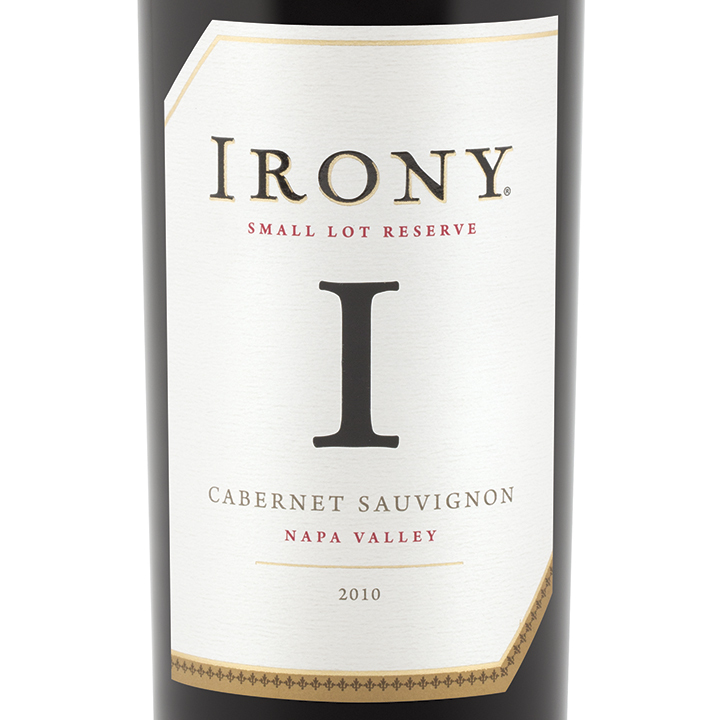 The 2010 Irony Small Lot Reserve Cabernet Sauvignon #025106 $19.95 is a great example of why we don’t have to fall into the cab chase – where we spend way too much based on label, scores, and cult status for wines that frequently don’t bring better drinking than this one does. Now, it ain’t my Chateau Montelena in a good year. But, I believe you’ll love it. It has some heft at this price, full of berries and currants (cassis) with balanced tannins but structure enough to sit for a few years too. Paragraph 2 – I attended a wine tasting a week ago that included a Montepulciano d’Abruzzo – one that I had recently recommended by Aldiano. It was a favourite of the night for a couple people and loved by all. 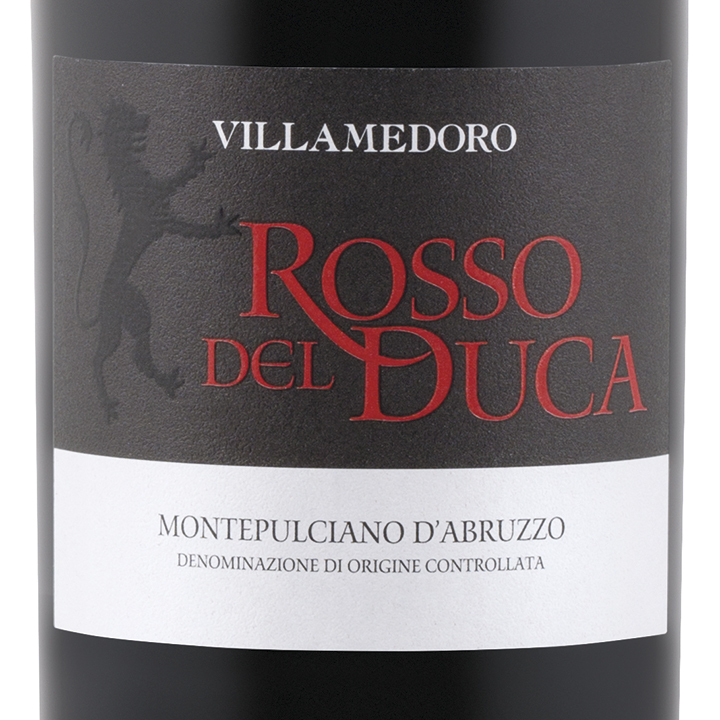 This week there’s another one of these great value reds – 2009 Medoro Rosso del Duca Montepulicano d’Abruzzo #357160 $18.95. I know that this price point doesn’t strike many of you as “great value” but trust me – just this once. Where the Aldiano had a vein of acidity that hit you early in your mouth and then dissipated after your….um…… fourth glass, this one is much rounder and has less of an edge from the get-go. Medium to full-bodied. It also has a great nose of Italian-ness – dirty, smelly, funky that follows you to the finish – not George Clinton funky but Isley Brothers – relatable, I’m thinking. And, it tastes good too. Perfect wine for a thin crust sausage pizza (spare me the deep dish), spaghetti with store bought tomato sauce, or a plate of antipasti. A friend asked me for a red wine suggestion that he could load up on for the holidays – requirements were that it was tasty and that it wasn’t too much. I suggested the Casiliero del Diablo line but he found it a bit too heavy. So, here goes again and it’s by the same guys Concha y Toro. 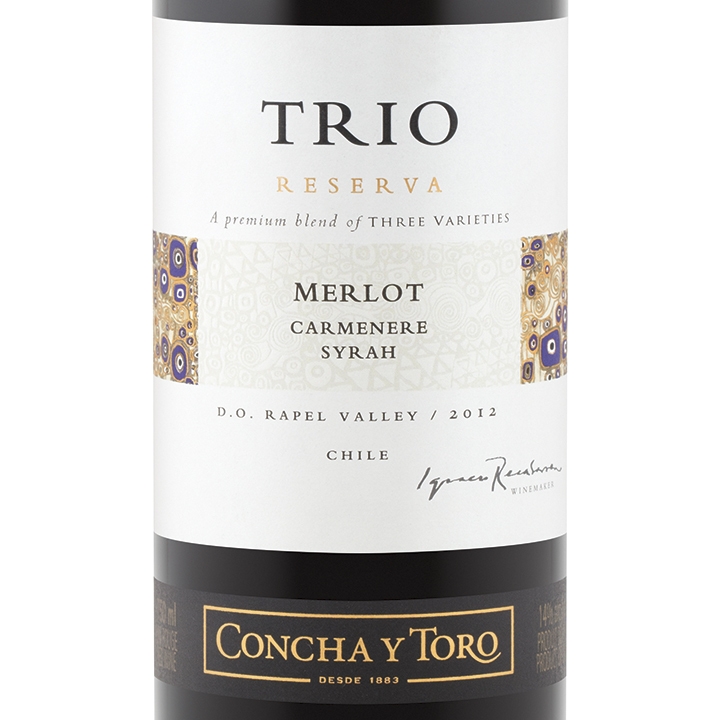 The 2012 Trio Merlot/Carmenere/Syrah #433920 $14.94 is a wine that they put together annually blending to achieve a house style that’s consistent year-in, year-out. It’s easy drinking with the merlot carrying the day (so perhaps a bit softer than the Casiliero) supported by the structure, dustiness and weight of the carmenere and syrah. Although it’s a bit higher priced than I was instructed, I think it’s a good bet to be a “crowd-pleaser”. They suggest mushroom risotto. I say just stand around and pour glass after glass – but pour responsibly. I seldom mention Australian wines it seems. Not sure why as I love ‘em. BTW, did anyone take me up on the 2009 St. Hallett’s Blackwell Shiraz? I opened a bottle the other day and it was all I remembered it was. Yummy. Still some around but hurry – it would be a perfect gift for Christmas for your shiraz-loving friend. Where was I? Oh yeah, Australian wines. 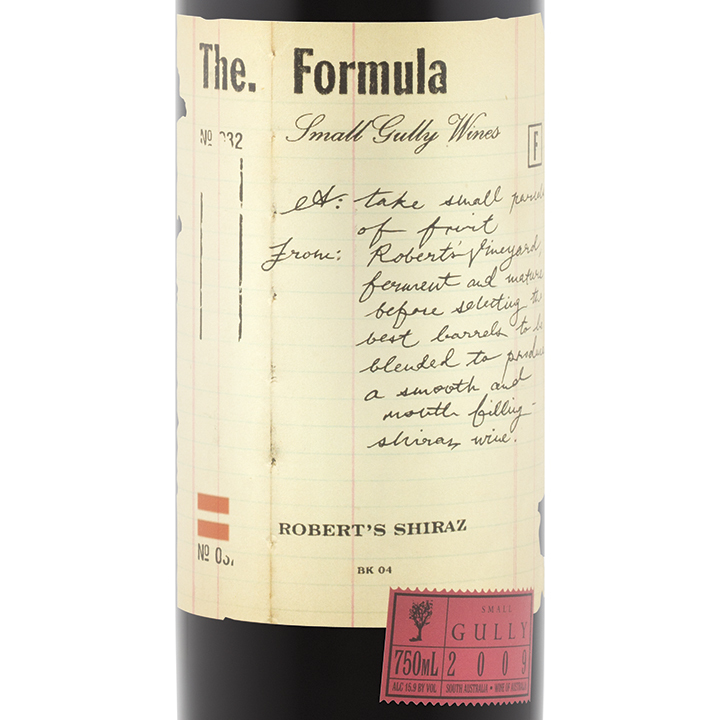 There’s a shiraz this week that I get most vintages that’s reasonably priced, fits into the medium to full category, and is fun – 2009 Small Gully The Formula Robert’s Shiraz #142935 $18.95. This is big but not too big (Duff’s Definition: Wine That’s Too Big – food will not go with it; a spoon stands up in it; after one sip, people stand at least five feet from you in conversation; and, your teeth are crimson for several weeks after drinking). It has loads of darker fruits, some nuances of wood on the nose and in the swallow – long finish. Great BBQ wine (ribs, wings) – spicy and tannic enough to beat down the fattiness of the meat. 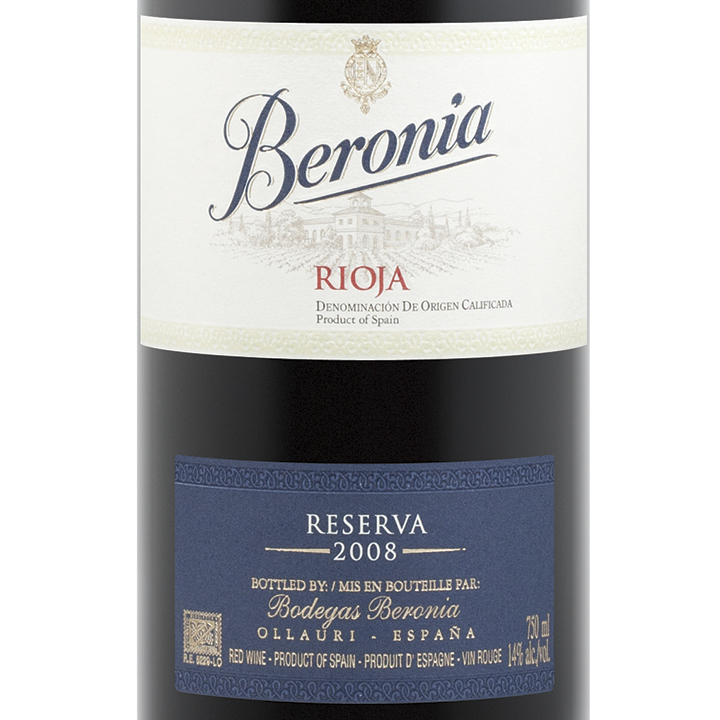 A wine that I’ve sung the praises of before reappears – 2008 Beronia Reserva #050203 $18.95. A friend the other day said that they had bought a case of this and were just through it now. I won’t talk about it again – but if tempranillo turns your crank, get a bottle or two of this. There seems to be a bunch of it around. Mini-splurge time. 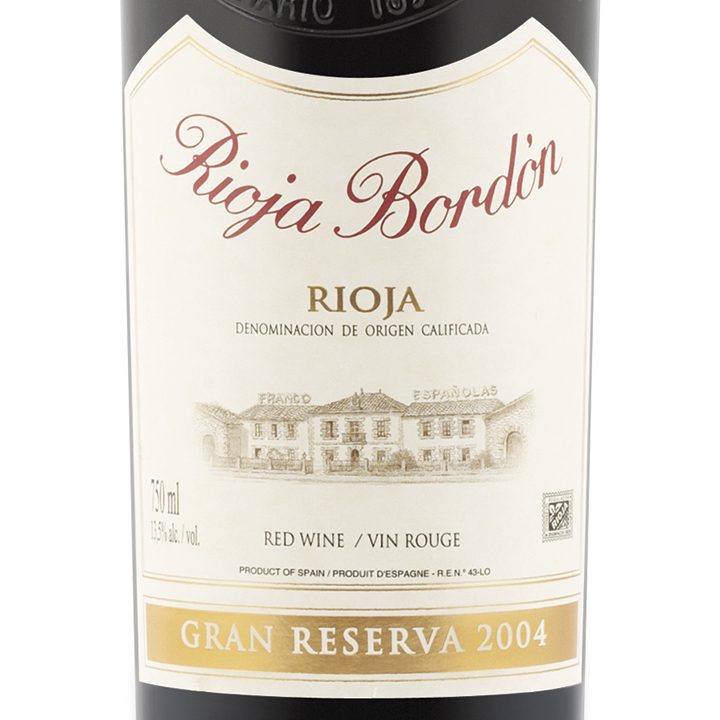 This week, the 2004 Rioja Bordòn Gran Reserva #114454 $24.95. If you love Rioja or Spanish wine in general, this is a must buy for you. You can drink it now or leave for awhile longer – maybe a decade. This is a complex (Confession: I sometimes use “complex” to mean that I’m confused – and lazy – because there’s a lot going on and I can’t tell what it is – this isn’t one of those times), cedary, red fruit wine with a perfect amount of acidity present. I believe some of the acidity may blow off with a little time, which I didn’t have. It’s everything a Rioja should be – food-friendly (red meat – lamb? with some fat), medium-bodied, and smelling like the cellar it came from – a bit musty and barrelly – I love this stuff! 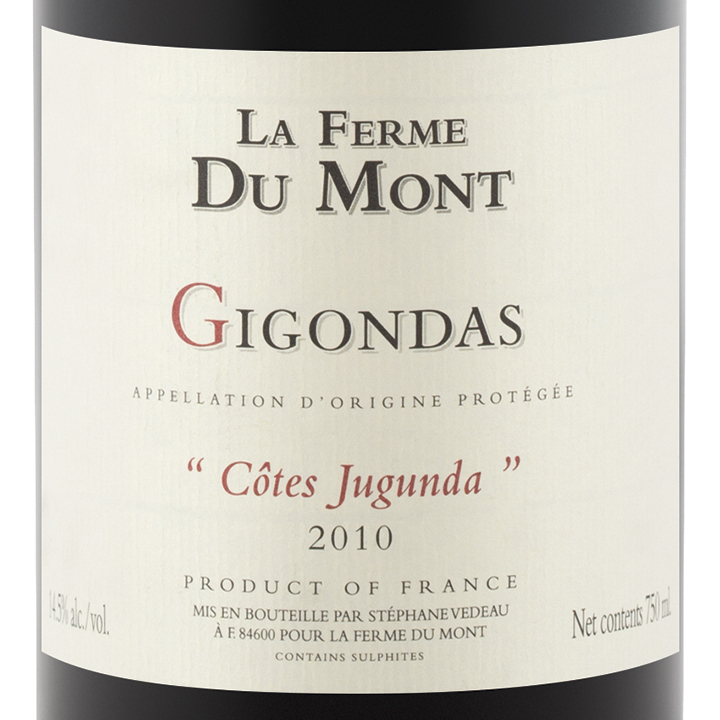 A splurge that I’m going to get that I haven’t yet tasted is the 2010 La Ferme du Monts Côtes Jugunda Gigondas #354118 $29.95. I recommended their Côtes du Rhône (La Ponnant) several months ago and feedback was very positive. I loved it and still have a couple down below. These guys do good wine well. Let me know if you try it. Footnote: Those answering in the affirmative on selections a and b above, I’ve got nothing for us except we need to ride this yule thingee out. I guess it’s time I hung the mistletoe, eh?